Jun 4 2018 — The Cobb Chamber of Commerce honored Mills Specialty Metals with a spot in its Top 25 Small Business list. Cobb County is home to some of the fastest-growing small businesses in the region. 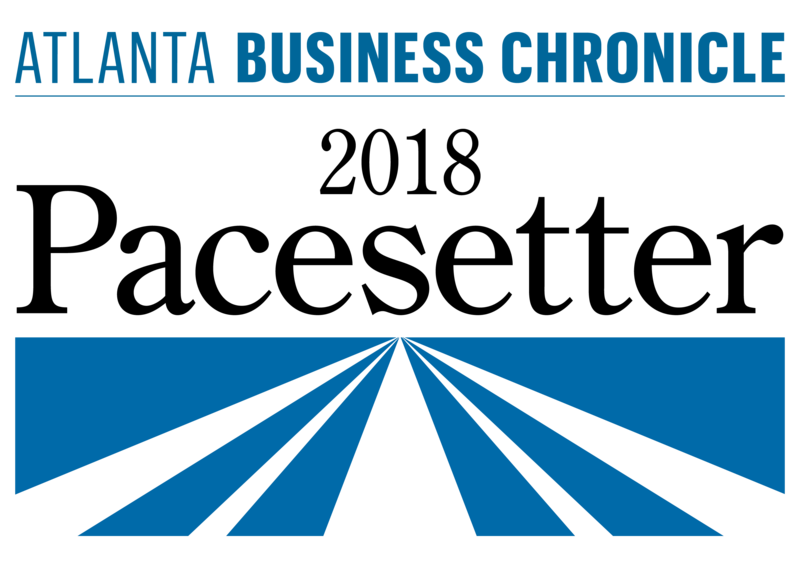 As a pro-business advocacy organization, the Cobb Chamber is committed to meeting and exceeding the needs of small business owners. Each year, the Chamber celebrates the achievements of small businesses that contribute to the vitality of the community with the announcement of its Top 25 Small Businesses of the Year.